This programme looks at the role of the grandparent in the life of a child. The programme looks at Child Development and the activities that support a child's natural growth and skills. We look at the role of play, the passing on of family stories, traditions and crafts. 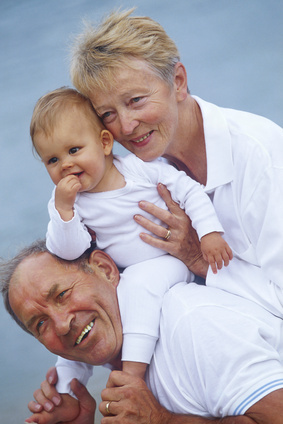 It encourages debate about all aspects of family concerns that grandparents face currently.